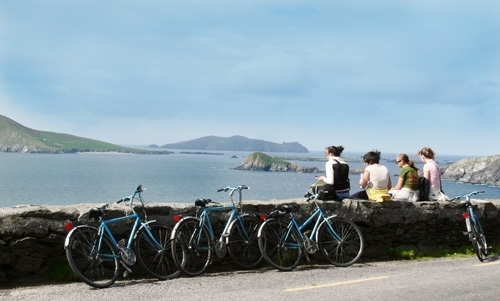 Bike, hike and kayak Ireland on this awesome, action-packed tour, which explores spectacular and contrasting landscapes on biking and hiking trails as we weave our path along the southern coastline, from the craggy mountains of Kerry to the vibrant city of Dublin. 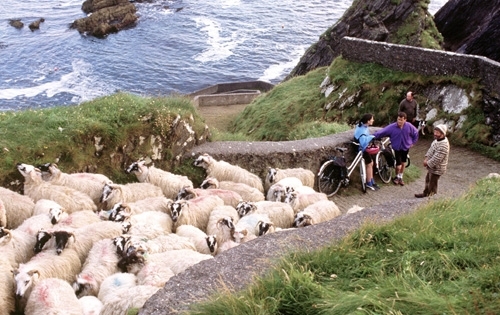 Untouched by mass tourism, the path we take weaves its way through a maze of blissful backroads, country lanes and tranquil headlands, to explore some of Ireland's hidden corners. 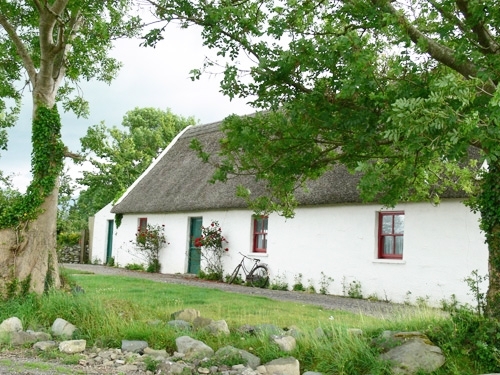 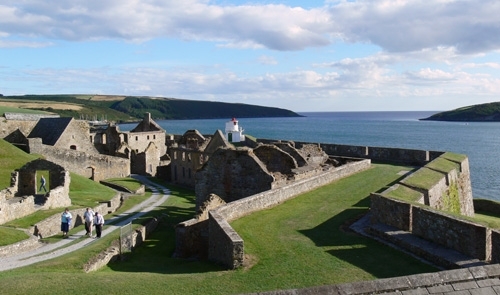 The south's green hills are adorned with peaceful waterways that are dotted with charming little villages and some of the most splendid ancient castles, ruined abbeys and forgotten monasteries Ireland has to offer. 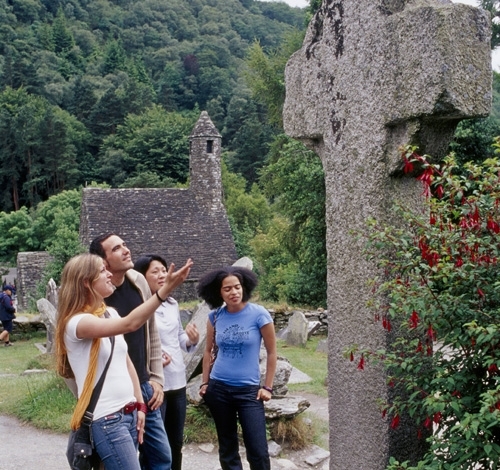 We'll kiss the Blarney Stone, explore incredible Charles Fort and discover the incredible medieval city of Kilkenny, before turning to the tranquil waterways of the Barrow on leisurely biking and hiking trails or an optional river kayak. 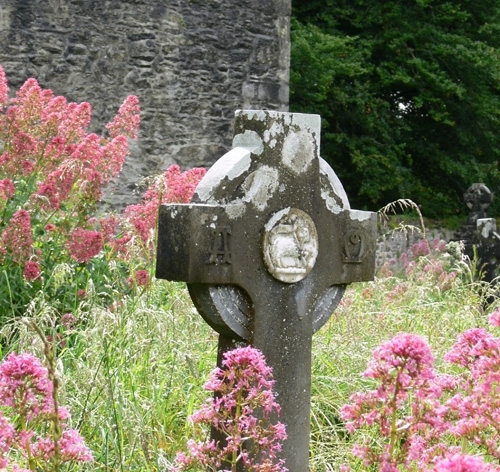 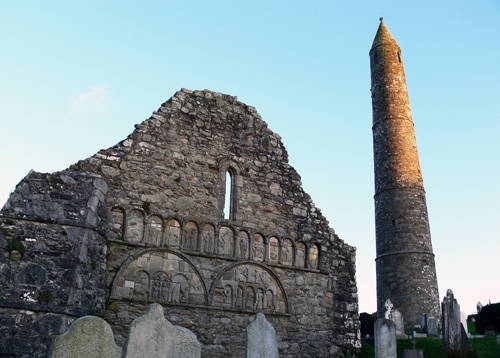 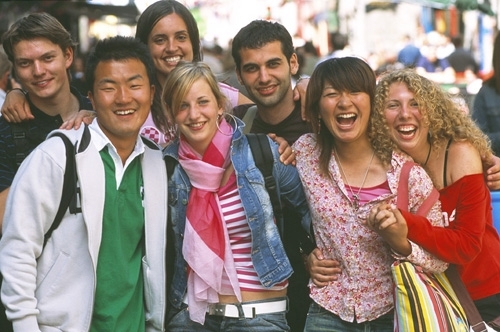 We'll end our trip walking in the footsteps of pilgrims, at the ancient monastic site of Glendalough, where we'll learn about Ireland as a 'land of Saints and Scholars', before heading over the Wicklow hills on a stunning scenic drive, or a cycle through the Sally Gap, into Dublin. 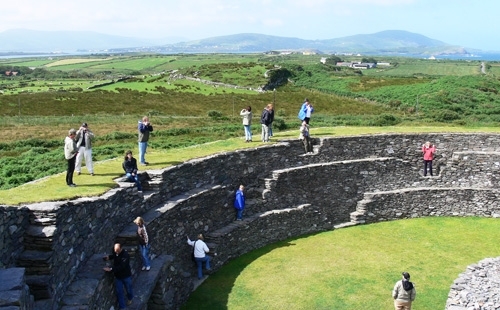 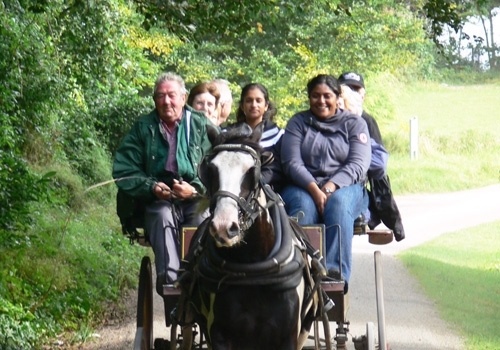 This fantastic tour features a brilliant mix of history, culture and activities that enable us to explore and experience the 'real' Ireland.